Bollywood films holds a vast market, also finds the attention of the Tamil audience, especially after the Mammoth growth of social media. The current generation of Kollywood Audiences pluck the content of a film, which is the major ingredient that stands at the end. Actor Ranveer Singh who had A great outing with his recent action film “simbaa”, is swiftly preparing for the next which is titled as “83”. Now, The film gets the release date, which will be targeted for the summer holidays of 2020. According to the reports the film will get released, on April 10,2020. The announcement of the film took a viral in social media, which urges the team to officially announce the core crew of the film, which can be expected sooner. 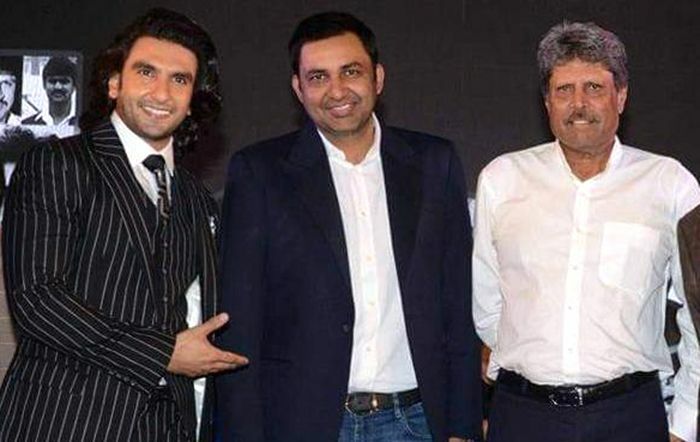 The film is to be directed by Kabir Khan, once the actor completes his upcoming musical drama Gully boy. 83 is bankrolled by Vibri media, the experts in handling the content based films, who also helm the majestic biopic on late CM Jayalalitha and a Sports-drama based on the events that paved way for the 1983-world cup triumph.